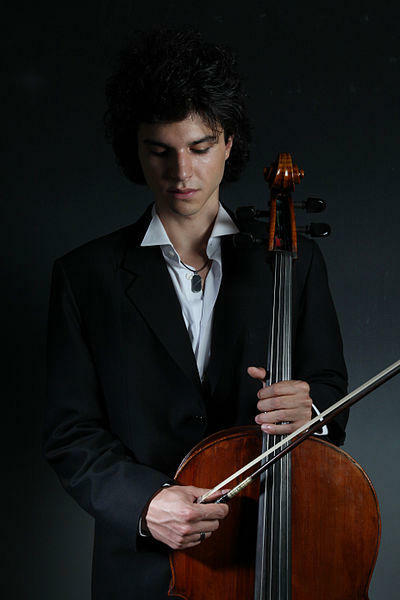 Azerbaijani cellist Jamal Aliyev will give a concert in Saffron-Walden, the UK, on April 14. Saffron Hall will host cellist Jamal Aliyev`s concert in Tchaikovsky's beautiful Rococo Variations, Azertag reported. The concert will open with Rimsky-Korsakov's exciting overture based on Russian folk tunes and closes with Prokofiev's last symphony. In March, young cellist performed with Bolton Symphony Orchestra in London. The concert featured works by Russian composers.